The district covers a 2.1 hectare site on the southern side of Shibuya Station, with Cerulean Tower on the western side and the Shibuya Station Sakuragaoka District Redevelopment Site on the eastern side. 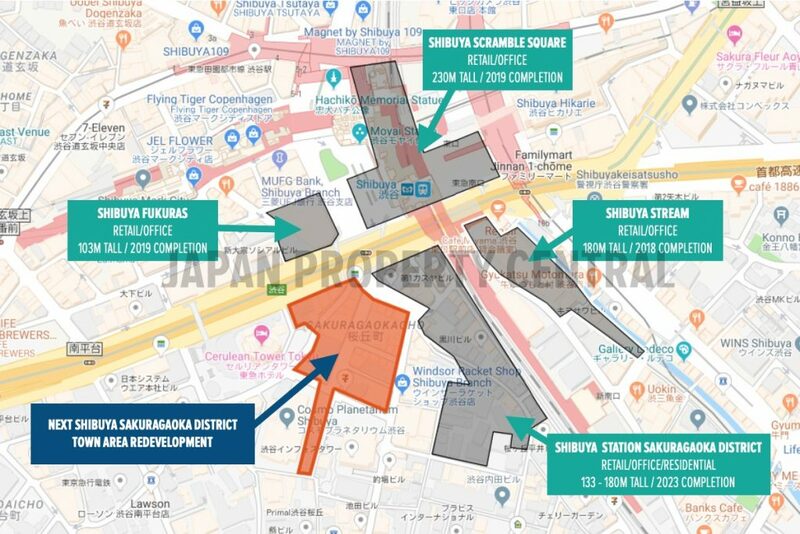 The neighboring Shibuya Station Sakuragaoka District Redevelopment will begin construction in May 2019 with completion by late 2023. 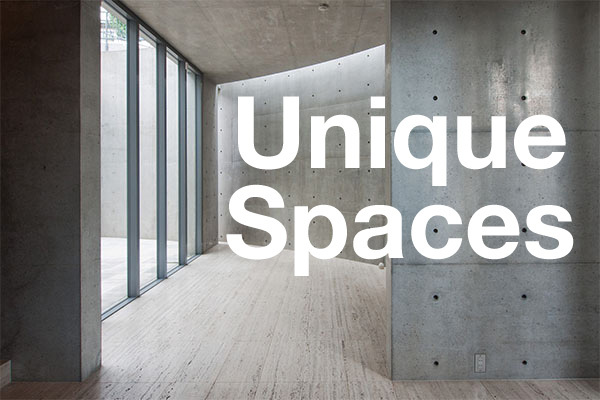 The project will include a 39-storey, 180m tall office tower, and a 29-storey, 133m tall apartment tower. 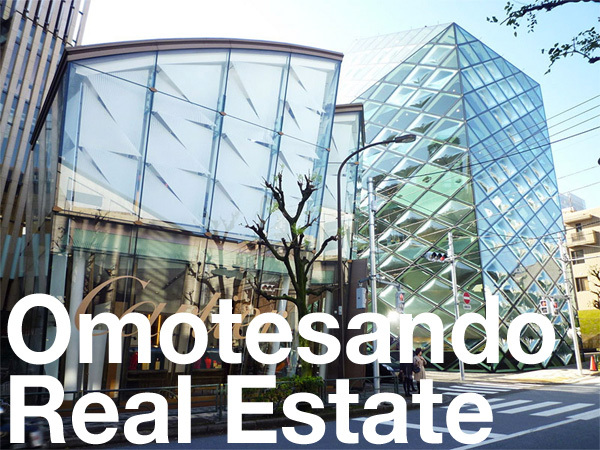 Source: Tokyu Land News Release, December 18, 2018.